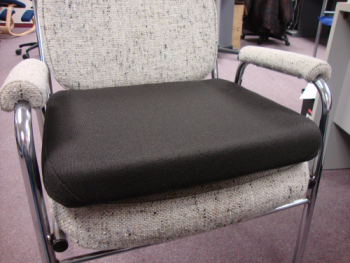 The rubber supports and steel fame absorb road vibration - not allowing it to transfer to your spine. Simply one of the most effective ways to "rebuild" an unsupportive seat or chair, this basic Sacro Ease bottom is specifically made for construction workers - its double the thickness of the standard model. 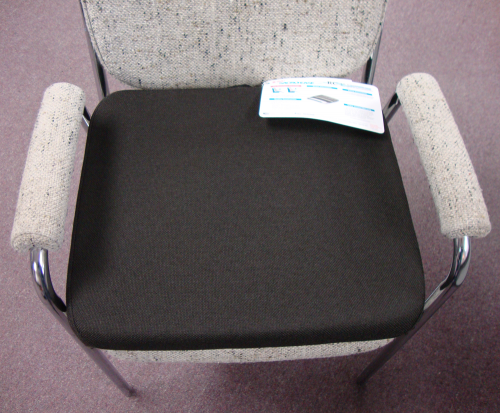 Deluxe Bottom only with 2" of high density foam thickness.